Recently, I was speaking with a terrified job seeker. She wants to leave her current role ethically, with a new role secured. However, she’s terrified that word might get out she’s looking–in the past, a few of her co-workers were fired when the executive team learned they were on the market. Could you get fired for looking for a new executive job? Can They Fire You Merely for Looking for a New Job? Do any of these exceptions cover “employee is exploring other options outside the organization to further his or her career”? The answer is murky. Your current company is not supporting you the way you need to be, so you might need to explore other options. Your career is important, so advancement outside your current company might be essential. What you do on your own time, outside of work hours, is your own business. 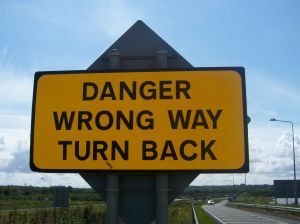 It might begin planning for your departure, a structural change that might legally force you out of your current role. Your co-workers might no longer regard you as a team player. Your executive leader might choose to assign plum project to other personnel, in case you choose to leave your current role. Do not post your resume to job boards. Apply only for positions that you would accept if the job was offered to you. Tell recruiters you are working with that your job search is highly confidential. 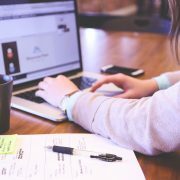 Do not use your work email and/or work computer for your job search (under any circumstances). Turn off your activity notifications on LinkedIn so your contacts won’t get emails when you update your profile. Do not mention that you are looking for a new position in your LinkedIn profile. Instead, make sure it meets LinkedIn’s guidelines for “profile completeness” and you will be more findable. 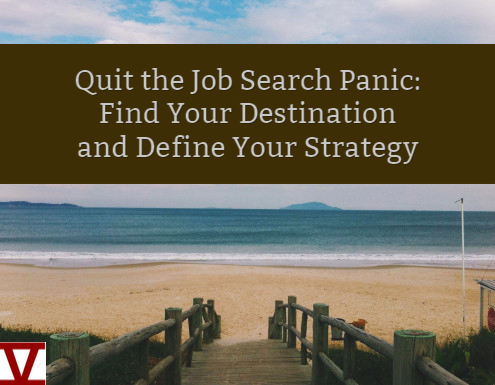 Need more strategies for a confidential executive job search? Reach out to me; I’ll keep our conversations in the strictest of confidence. In the career management field, we measure our success by how well our clients succeed in the employment marketplace. This means we talk about and celebrate the number of interviews and job offers you, as an executive, receives. There are cases, however, in which we also value not accepting the job offer. 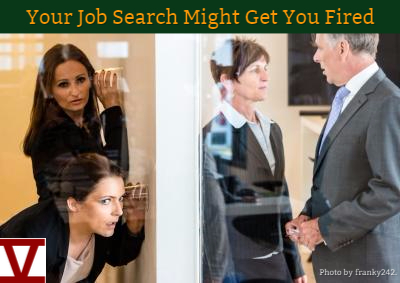 Read on to learn more about why not taking the job can be a boon to your job search. Is it time to walk away from an executive job offer? When executives are working steadily toward advancing their careers, they often view the job search as a numbers game–the more resumes they send out, the more interviews they theoretically should get, and the more competing offers they should receive. However, this thought process is faulty and doesn’t take into account the executive’s brand or corporate need. Nor does it account for the simple fact that not every job is right for a particular executive, and a particular executive isn’t right for every job. We find that those executives who don’t know themselves well are willing to run away from what they are doing (or, realistically, their unemployment status) into any role that presents itself that isn’t, well, perfectly awful. As long as it’s reasonably good, the offer seems to be as good as any and certainly better than no offer at all. However, those executives who take the time to explore their professional needs, wants, and goals have the fortitude and discernment to know when a role is wrong for them. Yes, it’s very hard to walk away from a process during which you’ve pursued a company and the company has pursued you. Being wanted is a heady thing. But when you reject a seemingly well-placed offer, you telegraph that you value your brand. You refuse to compromise on the value you can offer a company. You don’t let yourself be drawn into a role that predicts the wrong future for your career. You don’t eliminate the mental space or time in your calendar that will enable you to seek and achieve the executive role that is appropriate to your needs and aspirations. In other words, you can be thankful, for once, that you didn’t take the job offer. 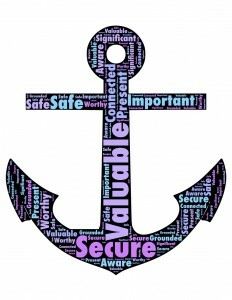 Are you not sure whether your offer is right for you? Call Five Strengths to discuss the value of this offer. Image courtesy of Stock.xchng / gundolf. There is nothing easy about executive career change. The path can have some surprising turns, but almost always, these new explorations can lead to real insight. As executive career coaches, we see how with self-exploration, executives in career change identify truths about their needs, goals, and career targets. However, we also see those individuals who are clearly afraid of seeing something new inside themselves. They are most often blustery, willing to take all the credit, and unlikely to peel back the layers to their own fears to uncover what is really worrying them about the career change process. And Jane certainly means it. The character is “right” so often that she forgets how to be wrong. She’s so afraid of being overlooked, even though she’s clearly brilliant by any definition, she’s abrasive. What if the movie went a different way? What if Jane openly agreed that her path to growth was difficult–and she acknowledged that she had real concerns about her ability to be successful? When executives in career transition face the fact that they might have to be vulnerable — in conversations with their coaches, in interviews, in career contract negotiations — they are likely to find that people are more than willing to help them. They’ll also find that being open about their fears doesn’t define them as incompetent or unlikeable. In fact, they might find just the opposite–that acknowledging their fears about their executive career change makes them seem more open to learning new things and more personable. Do you think about the fears that hold you back from smart job search? Download our special report “3 Simple Steps to Clear Your Career Change Fear.” It’s free, and I want to share it with you. Thanks! 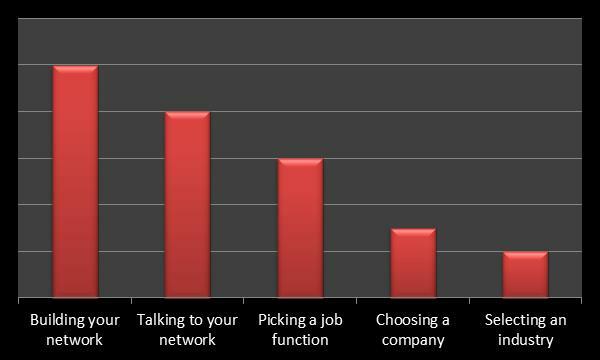 If you’re contemplating a career change, you’ll know that executive job search is a lonely business. You probably believe you need to prevent your search from becoming water cooler talk–or worse. So you’re also probably wondering how you can be effective in your job search if you can’t talk about it. Read on for some tips on how to open yourself to new career options without exposing your plans unnecessarily. In exchange for your request for mentorship, you must promise that person that you will not abuse the relationship by relying on him/her to offer you a specific executive job. This is not the role of this person in your executive job search; rather it is to support you with solid advice and insights available only to someone at that level. Your personal board of directors is a team of individuals whom you have asked formally or added tacitly to reflect back to you the knowledge and insights that you need to know, even when the truth is uncomfortable. You can choose this team based on their level, knowledge of your industry, or their willingness to be unflinchingly honest with you. The Connector–one who knows many people and can facilitate introductions. The Challenger–one who will not let you follow unsubstantiated lines of logic. The Clarifier–one who will ask you question after question to help you uncover hidden truths about yourself and your executive environment. The Wise Elder–one with senior status who serves as the typical mentor, listening to you and advising you. A third option for you is to engage a team of experts in the executive career transition and executive coaching space, whose focus on you is guaranteed 100%. 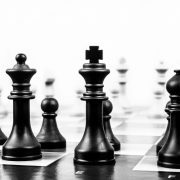 Although certainly not a step that every executive will take, and a step only for the extremely committed, engaging experts is a sure way to help you clarify your goals, motivation, messaging, and strategy related to your executive career search (read on for an example of this type of service). Right now, you might be desperate to get out of your job–so much that you are willing to evaluate all potential executive opportunities just to get out of the place you’re in. Perhaps you wouldn’t call yourself desperate, but you’re probably not thinking with as much clarity as you’d like. 1. Do you cringe at the thought of spending one more day at your desk? 2. Do you regret ever having taken on your current role? 3. Did something change so radically at your company that your current role bears limited resemblance to the position for which you were hired? 4. 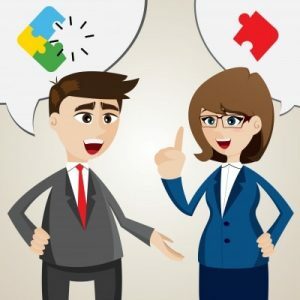 Have you agreed to sit for interviews knowing that the position, company, or industry was the wrong one, simply because you’ll take any reasonable job offer at this point? 5. Did you accept a position just to get away from one you hated? 6. If so, how many times have you done that? In this thumbnail assessment of your current situation, give yourself one point for each “yes” and add your total from #6. There’s no scale for this quiz, but you’ll know if you’ve got too many “yeses” in your answers. I’m not suggesting that you stop looking for a new role, but I am suggesting that you stop fighting your current situation and focus your thinking and strategy on the right way to exit your company–into a career that is the best fit for you. Taking a job that you will dislike as much as the one you have now–just with another company. Taking a lower-level position simply to have a source of income. Taking a job that fulfills some short-term goal without contributing to your long-term career satisfaction. Can you imagine yourself being truly happy in a job such as this? Likely, no. Instead, start developing a strategic plan that turns your thinking outward to identify what’s next for you. By assessing what you do want in a career–perhaps simply the opposite of what you have now–you can create an initial set of fluid criteria that will guide your executive career search. You’ll position yourself to run toward the right role, so on that day when you finally separate from your current company, you can joyfully move forward into the best executive job you can achieve for yourself. Imagine the satisfaction of that!